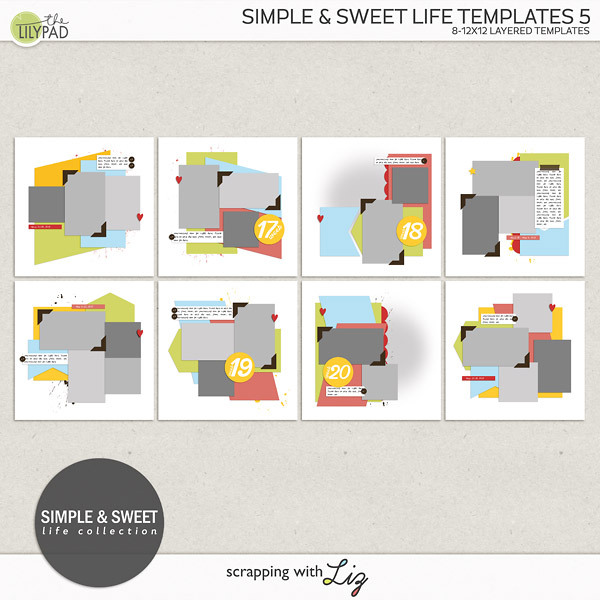 Scrapping with Liz: Daily Life Week 24: Popsicles, School and Camping! 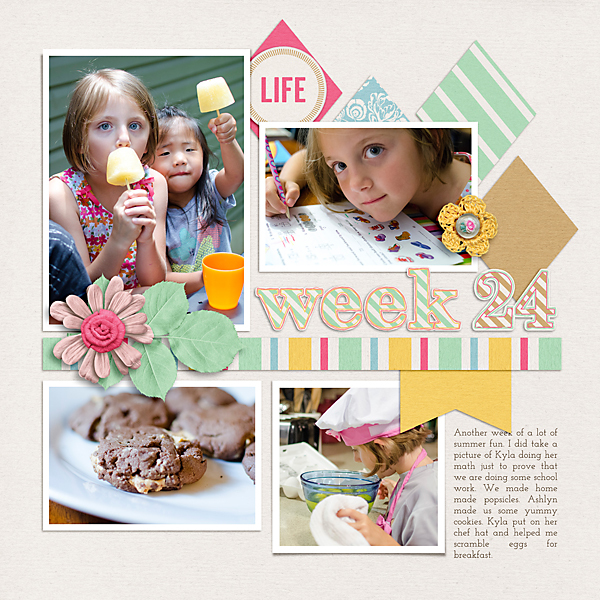 Daily Life Week 24: Popsicles, School and Camping! It was another summer filled week here with homemade popsicles, outdoor play, a little bit of school work and a camping trip! 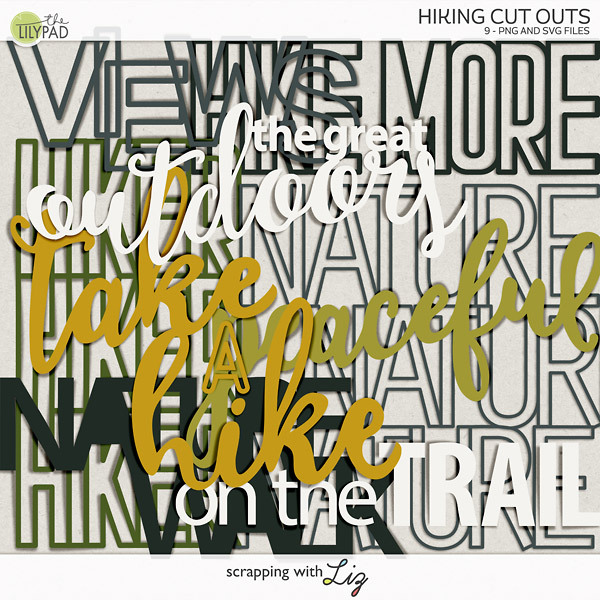 What says summer more than a camping trip? You can read all about it below. This week's tip is to remember to take pics of all your kids, especially the older ones. I tend to take more pictures of the littles just because they are easier to photograph and just so cute! When they get older they tend to shy away from the camera more. I realized after putting this page together that I definitely included more pictures of the 2 littlest. I did include a picture of Ashlyn's cookies. At least that tells a little bit of what she's been up to. My goal for next week is to try and include more of the older girls....if they'll let me! yummy cookies. Kyla put on her chef hat and helped me scramble eggs for breakfast. 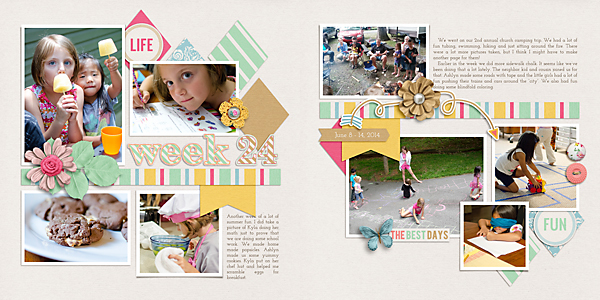 Journaling: We went on our 2nd annual church camping trip. We had a lot of fun tubing, swimming, hiking and just sitting around the fire. There were a lot more pictures taken, but I think I might have to make another page for them! Earlier in the week we did more sidewalk chalk. It seems like we’ve been doing that a lot lately. The neighbor kid and cousin joined us for that. Ashlyn made some roads with tape and the little girls had a lot of fun pushing their trains and cars around the “city”. We also had fun doing some blindfold coloring. 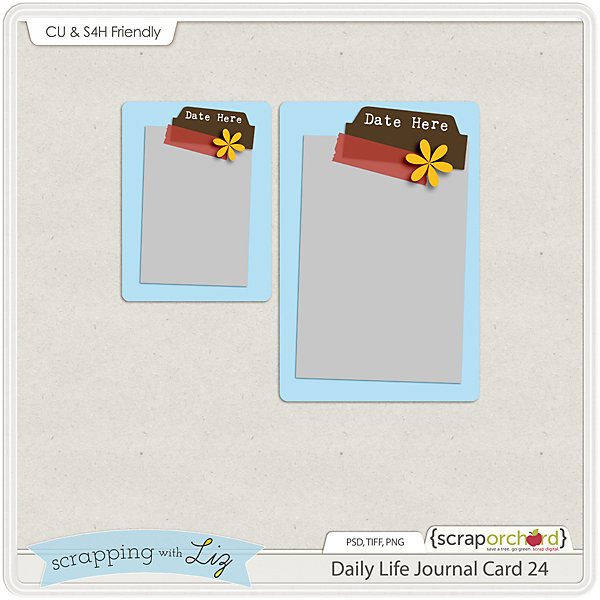 And here's your Daily Life Journal Card freebie for this week. Just click the image to download.